AnglicareSA offer a large range of services outside of Government funded programs. You can tailor your own Privately Funded Home Care Services. 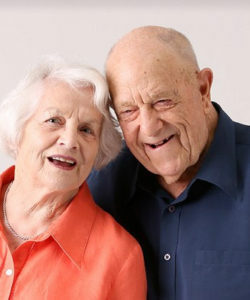 Home Care Services provide flexible support to meet your individual needs and you can pay as you require them. You can opt for regular and ongoing support or a once-off service. A regular and ongoing suite of services may be what you need for ease and peace of mind knowing you can always add and subtract services as your life changes. Or you may be looking for short term support, respite for a carer, support after an operation or that once-off spring clean to get life back on track. The choice is yours. What supports can I access? 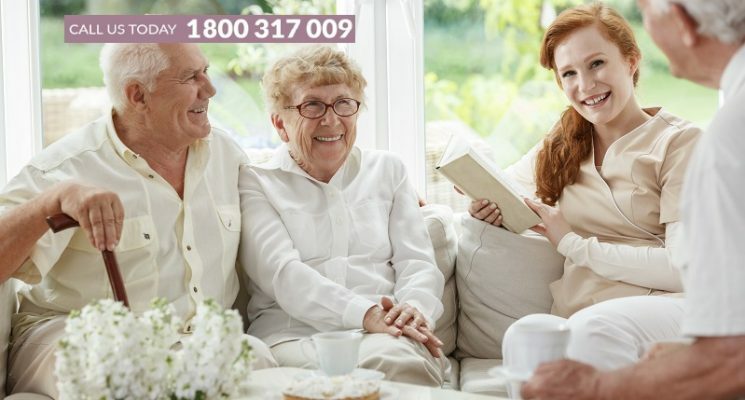 Your AnglicareSA Home Care Services are tailored to suit your individual care needs. Our qualified team listens to your wishes and interests before providing you with information to help you meet your own goals and live independently. Whether by staying active and healthy, keeping up social activities with your friends or exploring new and different opportunities, AnglicareSA helps you continue to live the life you choose. What sets our team apart is their strong commitment to AnglicareSA’s Vision for justice, respect and fullness of life for all. We are guided by five values – Integrity, Compassion, Stewardship, Equity and Servant Leadership – as we support you live life to the full. 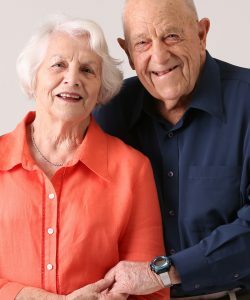 Our aged care facilities across metropolitan Adelaide are places where older people are respected, their needs are met and their dignity and independence is maintained. Physiotherapy, podiatry, occupational therapy and exercise physiology services to support older people. These retirement units are bright, spacious & modern choices for older people looking to downsize.